Early Bird – Save your money by booking your room in advance. Long Stay – Book a room for min. 3 night and get a discounted rate. Last Minute – Need a room for tonight? Get a discount right now. 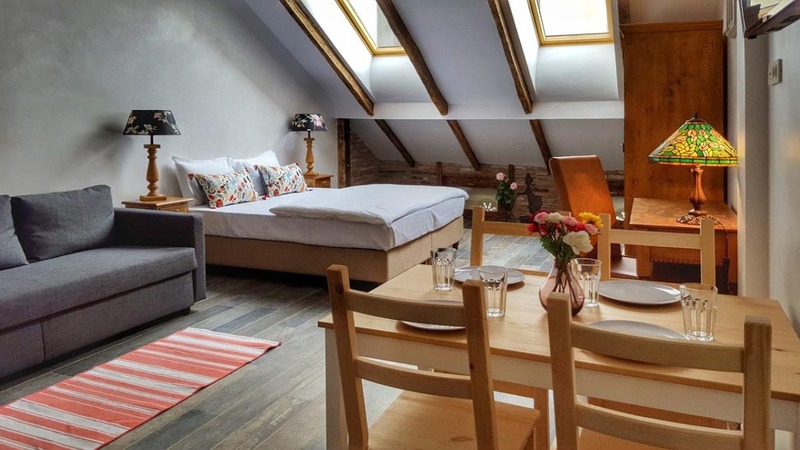 Rembrandt Hotel is an intimate and stylish hotel with 16 spacious rooms, located in the middle of the Old City Centre of Bucharest, ideally positioned whether you come for business or leisure.  Consistently in top hotels in Bucharest on Trip Advisor, our hotel is well known for its’ personal service and genuine hospitality, providing contemporary guest rooms with comfortable beds, hardwood floors, leather armchairs, free wi-fi internet access and spacious bathrooms. Café Klein, part of the hotel, is a cozy and comfortable bistro where we serve breakfast, drinks and fresh food. “This stylish boutique hotel in the up-and-coming Lipscani district has brought sanity into the city’s inflated hotel prices. Rembrandt’s 16 rooms come with hardwood floors, crisp linens, overstuffed armchairs and Tiffany-style lamps.” (National Geographic Traveller). Based on 1,153 traveler reviews. Sun, Mar 31st: Great !! Wed, Mar 27th: perfect location. very nice staff. Wed, Feb 6th: A great place in a great location! Overlook the Old City Centre from your leather armchair while you surf the internet. The spacious (35 m²) Business Class rooms offer the traveling business person all the services and space needed to accomplish any task or relax. Comfortable rooms with plenty of space to work, read, relax and sleep, the Standard Class rooms of Rembrandt offer guests many of the amenities of the Business Class in a slightly smaller setting. Placed on the 7th floor, with an ‘attic’ design, the Balcony Room creates an intimate and romantic atmosphere. The private terrace with garden furniture offers one of the highest viewpoints in the entire Old City – a perfect setting for an open door breakfast. Perfect for the short term travelers who need a great night’s sleep in a cozy setting. While smaller than the other rooms the Tourist Class still offer the same facilities. Perfect for the short term traveler who needs a great night sleep in a cozy setting. While smaller than the other rooms the Tourist Class still offer the same facilities. Our large studios of 40 m² are located 5 minutes away from the Rembrandt Hotel and are operated by the hotel staff, offering the same hospitality experience as we are known. We organize airport pick-up service car anytime of the day. We offer you a fixed price of 125 Ron per car/one way. If you wish to book this service please send us your flight details and arrival hour. We can organize car rentals on request. Just ask at the Reception or contact us by mail/phone in order to arrange ahead of arrival. 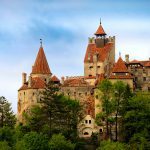 We organize private tours in Romania for our guests: Transylvanian Castles, Bucharest tours, bird watching in Danube Delta, Wine tasting and many other. Check the TOURS page for more details. If you need to work we can help you with of printing, faxing and/or renting a laptop. The laptop from the Reception is at your disposal to take in the room for a few hours if it is not being used by other guests. We can also arrange for your papers to be translated to any language you need if you request this service at least one day in advance. Our hotel is family friendly, the proof stands in the hotel’s Reception where you can admire all the lovely drawings our little guests made for us. We’re in the pedestrian area of the Old City so you and your children can safely explore the Historical Center without worrying about car traffic. We can add baby cots to your room without any extra charge. We also don’t charge for children under 12 that stay in their parents’ room using the existing beds. On request, we can arrange triple occupancy rooms, providing extra beds for extra charge of 25 euro/bed. For children under 3 we have a special baby chair in the breakfast room. A private DVD and book library is available to all our guests. We have books in English, French, German, Dutch etc that you can borrow in your room. Or if you wish to end the day in a very relaxing manner feel free to take a DVD from our movie collection up to your room and enjoy a quality film. You have complimentary broadband cable and wi-fi internet access in your room. Instructions to connect and passwords are all on the desk. There is also free wi-fi internet in the hotel`s lobby and in the breakfast room. You will find in your room a minibar with cold drinks and also a snack box with sweets and salties. If you wish to have more, please have a look on our bistro menu. We offer a large variety of drinks and cooked food with 10% discount for all our guests. The room service for drinks is available 24h and for the food is available until 23:00. Just call at anytime for orders. We can store your luggage free of charge for as long as you need in the Luggage Room where your belongings will be safe and well deposited. Room rates are quoted in EUR for easier reference. Cash payments are made in local currency (RON), we are not allowed to accept EUR. We do accept Visa, Mastercard and Amex. If you wish to withdraw money there are several ATMs 2 minutes away from the hotel. If you wish to exchange currency there are banks as well as private Exchange Offices in the area. The reception will gladly show you how to get to the closest one. There is parking 5 minutes away from the hotel in the underground Parking Center at Universitatii Square. Almost 400 places at a rate of 4.5 RON (1 EUR) per hour or 40 RON(9 EUR) per 24 hrs, dedicated spaces for motorcycles and electric car charging facilities. Save your money by booking your room in advance. Our Early Bird offer is applied for any booking done within 45 days before arrival. Don’t wait, book right away! The longer you stay, the bigger discount you get. We offer special rates for long stays. Book a room for minimum 3 night and get a discounted rate. Depending on the number of nights you stay, we offer discounts up to 15% from our rates. Use our online booking engine to find out what your discount is. Need a room for tonight? Call us now to book your room! A splendid private tour of Prahova Valley in the Carpathian mountains. We will discover together the Romanian history, culture and life style. We have a complete food menu and serve from early hours until late in the evenings fresh breakfast, lunch and dinner. Next to these delicious dishes, we complete our menu with a large variety of soft & fresh drinks, Romanian artisanal beers and good local wines. A real crowd pleaser, cheering up the many different faces we see in the old city center. And as a guest of the Rembrandt Hotel you can eat and drink there with 10% off! You just ask the Reception for a discount card and show it to your waiter. You are welcome to our Café Klein every day from 07.30 – 23.00 hours (24.00 hours on Friday & Saturday).